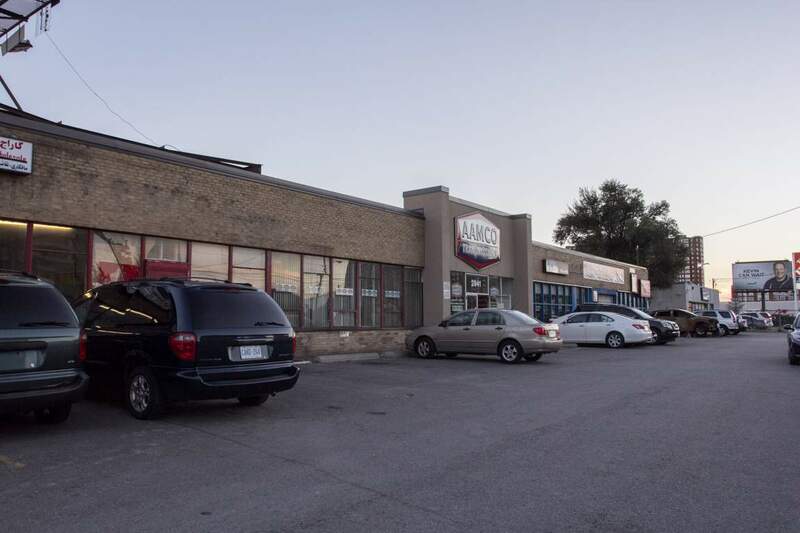 The building at 2939 and 2941 Eglinton Avenue East was built circa 1950. 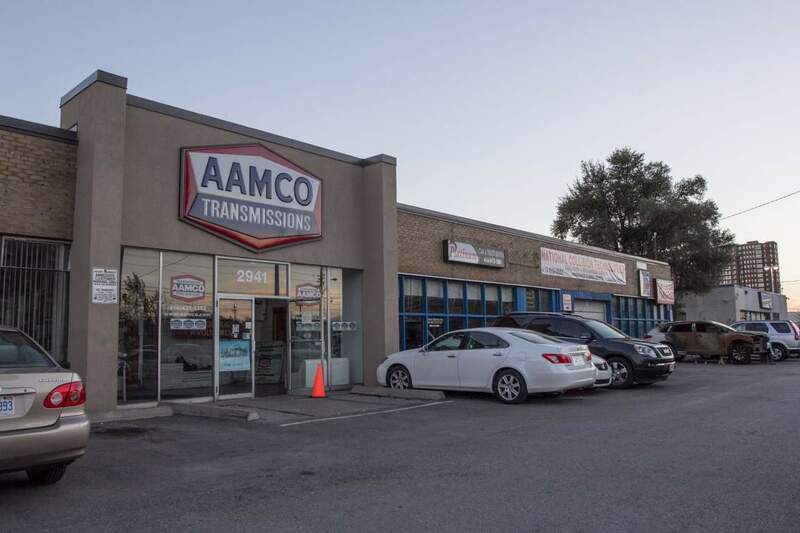 The property is comprised of approximately 32,000 square feet of automotive space. 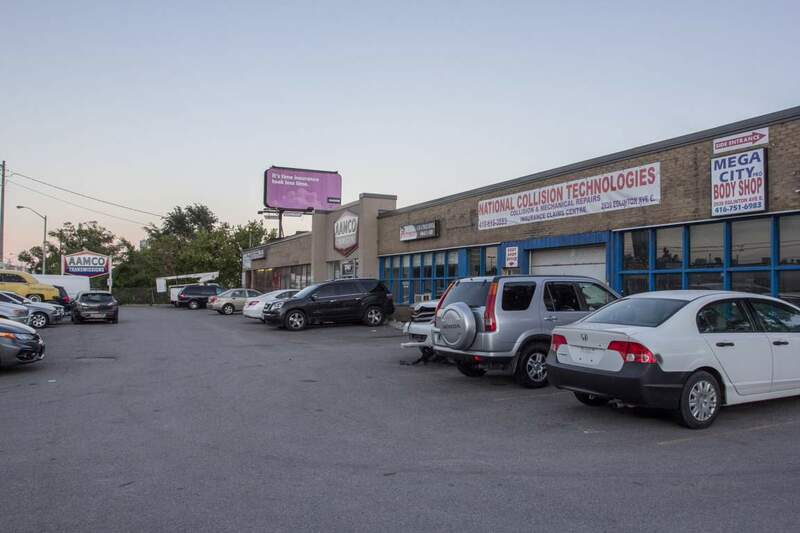 The single-storey building is located in the Eglinton/McCowan area of Scarborough.